The Tucks are (finally) heading to Broadway! 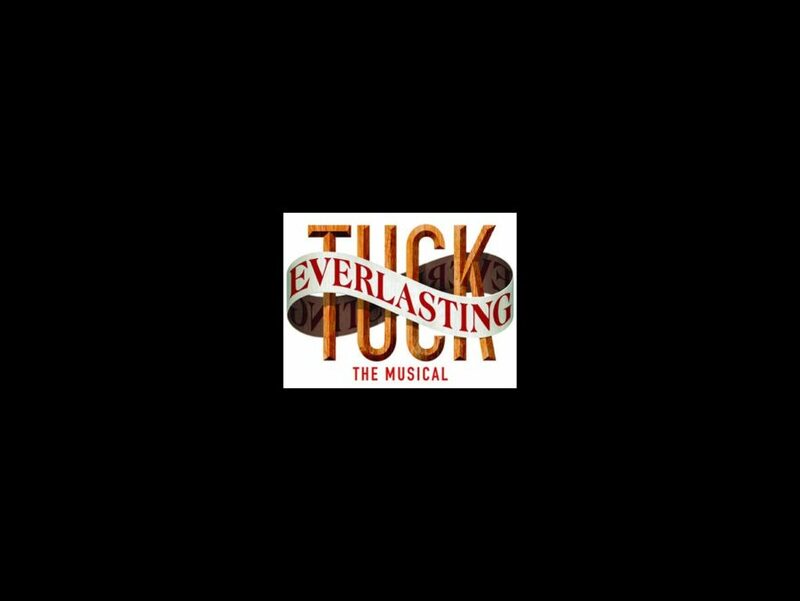 The musical adaptation of Tuck Everlasting will open on April 17, 2016 at a Shubert Theater to be announced. Directed and choreographed by Casey Nicholaw, performances will begin on March 19; the production premiered at Atlanta’s Alliance Theatre earlier this year, starring Andrew Keenan-Bolger. Casting for the Great White Way incarnation will be announced later. The production will feature scenic design by Walt Spangler, costume design by Gregg Barnes, lighting design by Kenneth Posner and sound design by Brian Ronan.